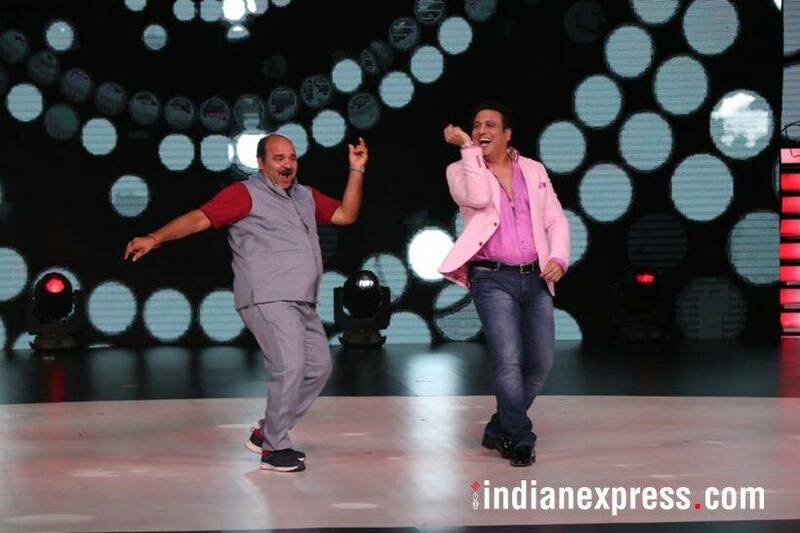 Sanjeev Shrivastava aka Dancing Uncle met his idol Govinda on Madhuri Dixit's show Dance Deewane, and the duo set the stage on fire with their dance moves. Sanjeev Shrivastava aka Dancing Uncle is going places after his dance video went viral. After becoming popular on social media, Sanjeev descended on Madhuri Dixit's show Dance Deewane, where his dream of meeting Govinda came true. 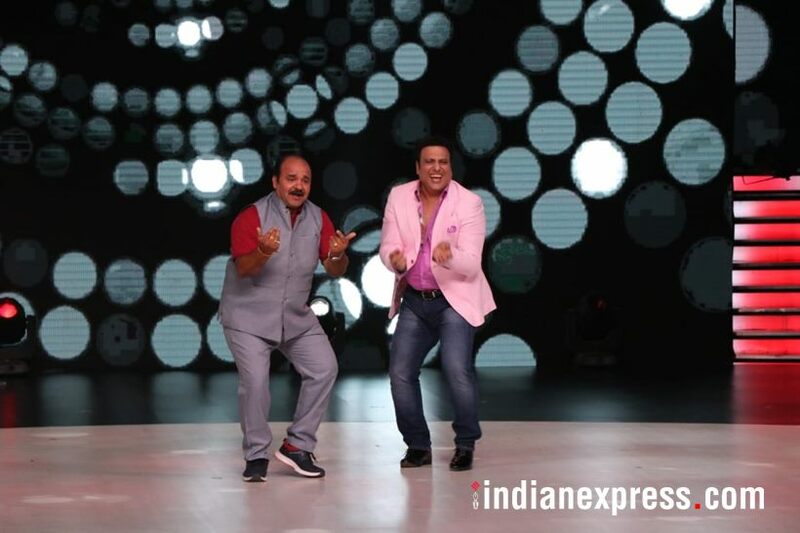 Sanjeev was extremely thrilled to meet Govinda on the sets of the show, which gives a platform to everyone who loves to dance, irrespective of the age group. Reacting on Sanjeev's video, Govinda told indianexpress.com, "More than half a dozen heroes have copied my steps, and nobody has done it so well!" Sanjeev Shrivastava was emotional after knowing about Govinda's reaction to his dance videos. He said, "It’s my fortune that Govinda ji saw my video and said such precious words. I don’t think I want anything else after hearing this." 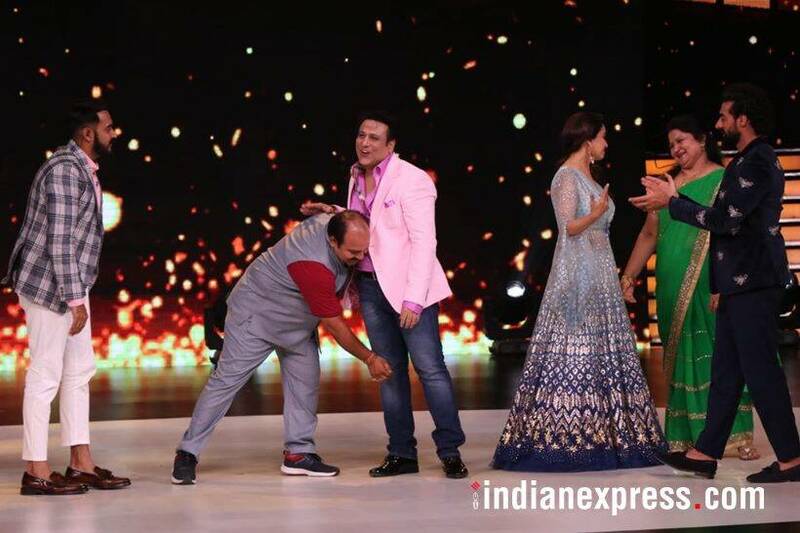 The episode will also see Madhuri Dixit and Govinda match steps. 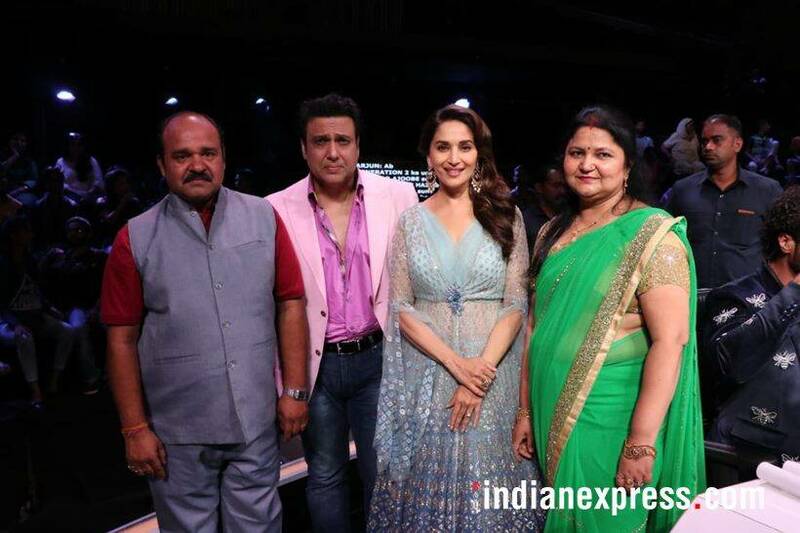 Apart from Madhuri, the show is judged by Dhadak director Shashank Khaitaan and choreographer Tushar.